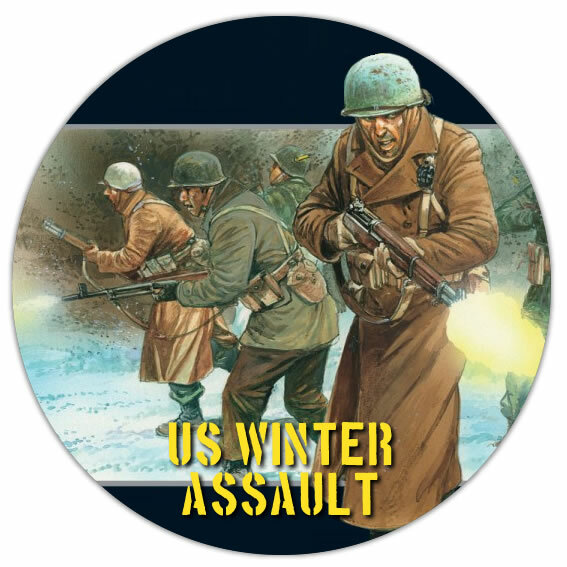 Warlord Games is getting into the swing of the new year in a big way for Bolt Action. They've got two new pre-orders up on their website as well as a bunch of bundle deals, for those of you that like getting big sets of minis all in one swoop. 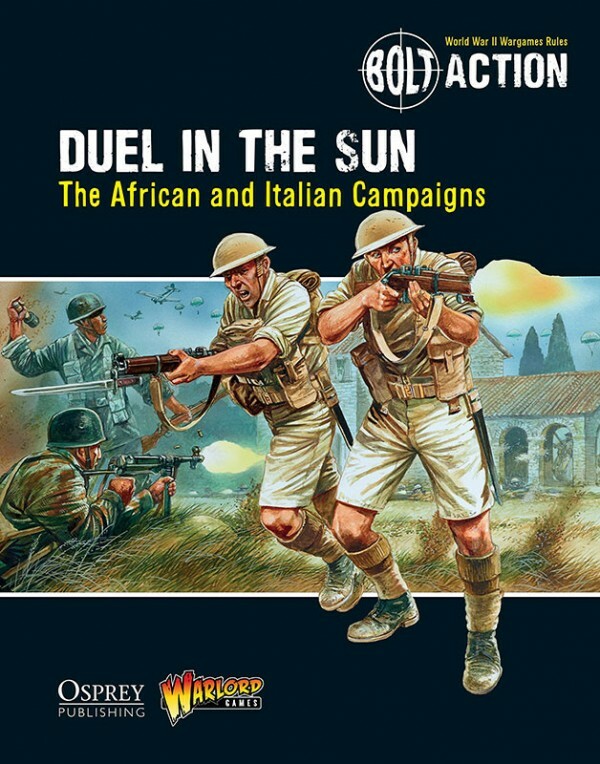 The "biggest" of the pre-orders would have to be Duel in the Sun. 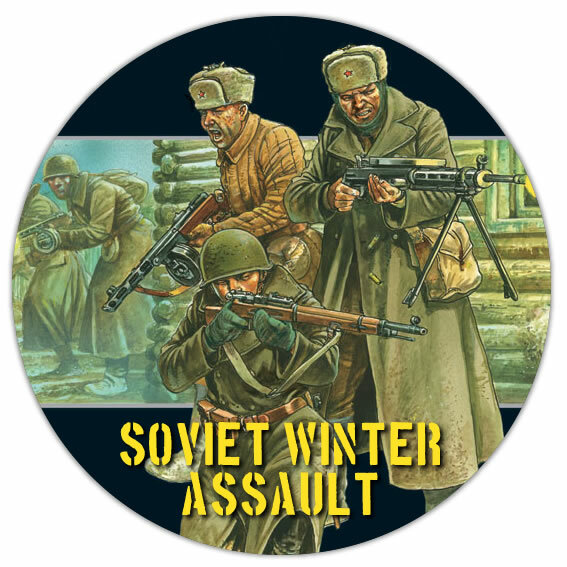 This is the next sourcebook that will be available for the game. Head to the northern shores of Africa and along the boot that is Italy. Fight with Monty and Rommel as you vie for dominance of the Suez. Invade Sicily and give Mussolini something to really worry about. 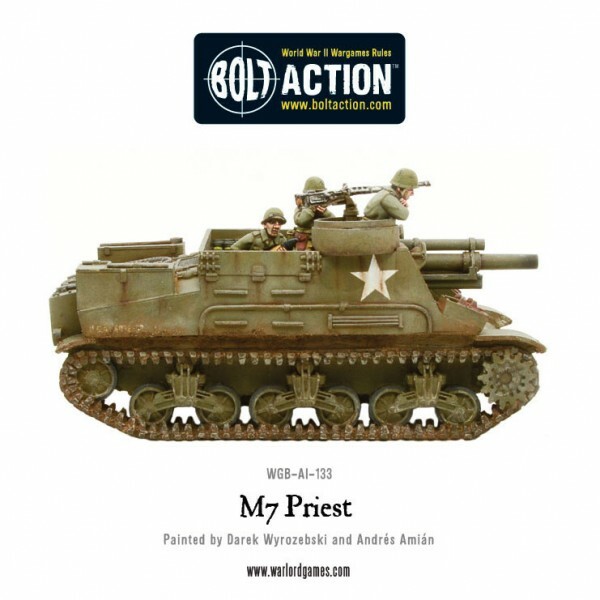 To back-up your fighting in North Africa, at least for you that play the Allies, they have the new M7 HMC Priest mobile artillery. This howitzer-on-tracks was used in North Africa and saw action crewed by both the Americans and the British. It's so nicknamed after the pulpit-like space where the machine gunner sat. Unfortunately, we must now leave the warm, sunny shores of the Mediterranean and instead head into the interior of Europe, where the winters certainly won't have you running around in shorts and thinking about getting a tan. 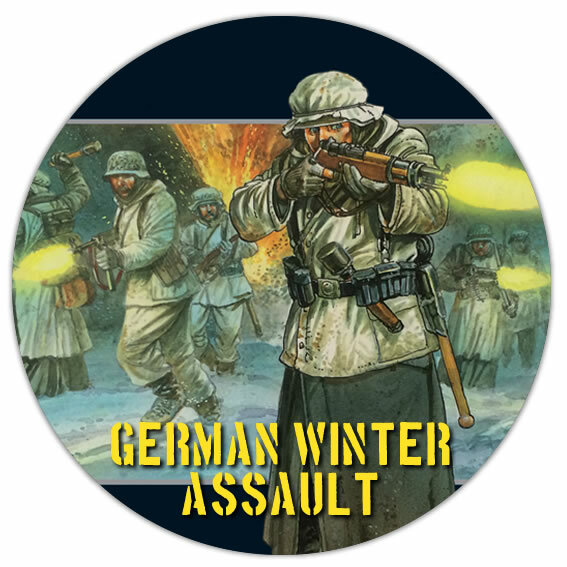 Warlord Games has created several bundle deals for various armies all kitted out in their winter gear. Get a whole section of forces in one purchase with these new deals.